Solomun is not afraid of taking the audience on a journey. About his style, where vigour, deepness and emotion go hand in hand in a very musical way, Solomun once said: “People have emotions. 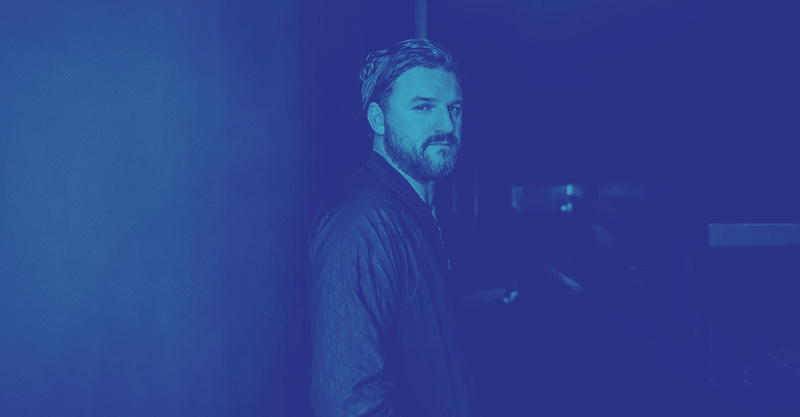 So why not on a dancefloor?” Running two successful labels, (Diynamic, 2DIY4) and Ibiza residencies or the Diynamic Radio show, which is broadcasted in about 30 countries – it is all connected with Solomun’s passion for music. He does so much in the same way he manages the variety of influences on his music: with a soft touch, a little dance move and real honest commitment to “Doing It Yourself”. At #melt2019, Solomun will take over the Sleepless Floor with his Diynamic crew!